Asking for a review for your book feels a great deal like begging … believe me, I’ve done it. I’m talking the desperate on the street variety not the fun in the bedroom sort. It’s harrowing to say, “Hey, please put aside what I am sure is your ultra-busy life and read my book THEN take more time from your life and write about it so maybe someone will buy it.” Some bloggers make your life easier, and so far, Thank God, I’ve only come across amazing people who really love reading and want to share their passion for others. 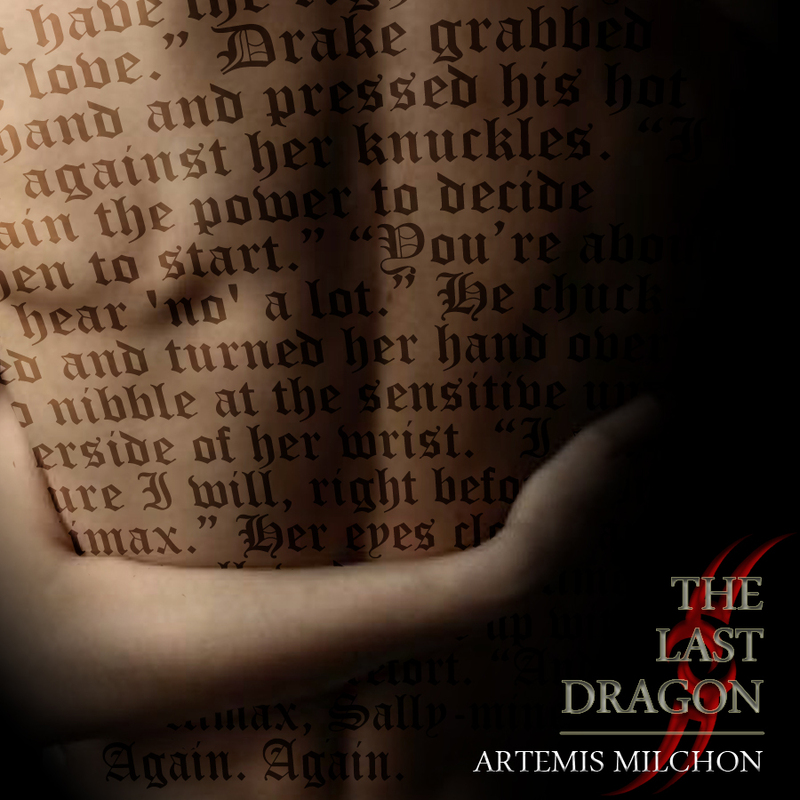 I’m so excited as folks like Night Owl Reviews, the BookChick Blog, Jennifer Ballam and so many others have embraced The Last Dragon and the plight of The Omega Clan Lords.